The play would be made weaker if Hamlet's madness was genuine. Part of the drama, and the audience's empathy for Hamlet, hinges on the implicit understanding that they are in on the secret: that Hamlet's lunacy is there to manipulate others, and is not genuine. Reducing powerful soliloquies such as "To be or not to be" (Act 3, Scene i) to merely the ramblings of a mentally unstable or depressed individual undermines their meaning. They reflect thoughtfully on troubling and universal existential, philosophical and emotional questions. This is a subjective statement. Alternatively one may find a play about a prince's decline into madness after the death of his father, in which he gradually brings about the death of numerous people, a very compelling story. Hamlet's unpredictable behaviour is a major source of tension and excitement for the audience. 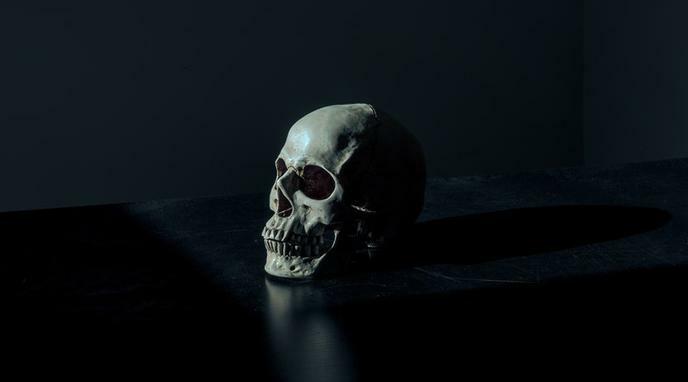 If we believe that Hamlet's madness is genuine, then this aspect of the play is more compelling for the audience and the play is stronger as a result. It does not matter if the play is made weaker by the interpretation of Hamlet's madness as genuine if that is the most correct reading of the text.